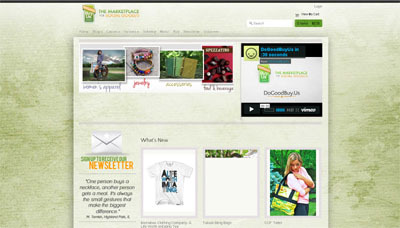 At DoGoodBuyUs we believe in making the world a better place in small, simple ways, every day. This led us to build the largest marketplace of charity manufactured products. Everything we do is good for you and good for others. Every purchase and every action you take with DoGoodBuyUs results in a positive change.